Taoyuan serves as Taiwan's main airport. If you're flying into Taipei the chances are that Taoyuan will be your arrival point (although some flights from neighbouring countries may see you arrive in the heart of the city at Songshan Airport). While Taoyuan uses the code TPE in fact it is situated in the neighbouring county, a short distance from the capital. Once you arrive at Taoyuan Taipei airport there are some tips and tricks to help ease straight into the swing of things in Taiwan. Firstly, Taiwan is very much an online society, so take a moment to grab a SIM-card at the airport. The bundles are inexpensive and come with unlimited internet. You can find counters for the major telecoms companies before and after immigration. The second challenge is how to make your way into town. There are a couple of considerations here. Firstly, how much luggage do you have, and how relaxed are you about time? The direct Metro link will take you into central Taipei in 38 Minutes (trains leave every 15 minutes) but be careful to get the express. 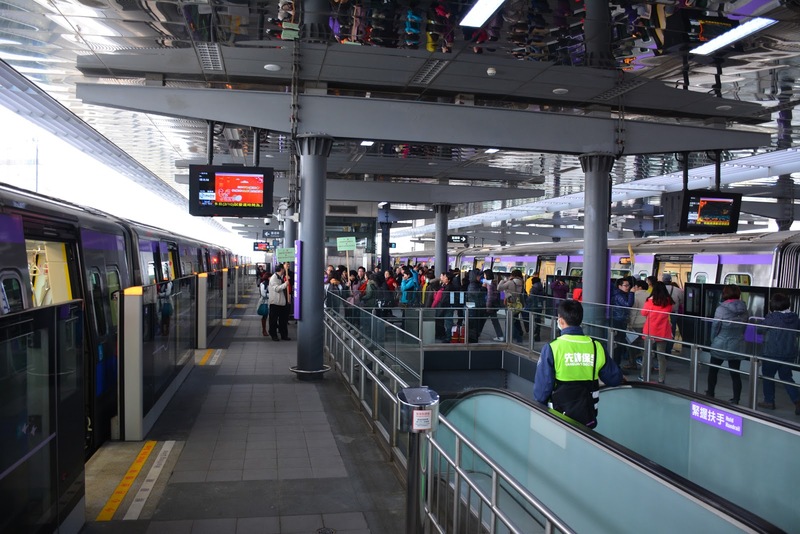 However, if you're going to transfer onto other metro lines once you get to Taipei be prepared for a ten-minute walk once you arrive as the Airport MRT is located at the opposite end of the station to the other metro platforms. If you have luggage it’s not necessarily the best choice. Similarly, if you are in a group or travelling as a family it might be more economical (and less stressful!) to simply travel by car. Buses into central Taipei take between fifty minutes to an hour depending on traffic, and are inexpensive at around 140nt, but once you get into town you're probably going to have to grab a cab onto your final destination. So be sure to take this into account when you are deciding if this is the most efficient way to get to your lodgings. If you decide to take the bus you’ll need to head to the basement in Terminal 2 or to the far end of Terminal 1 and look at the various buses on offer to get you to the right area of the city. All the services have maps in English and once you’ve chosen the correct bus you’ll need to go to the correct bus company counter to buy your ticket and then line up to wait for the bus at the right stop outside. Taking a cab from the airport is another option, but be aware there's a NT$200 by surcharge for starting at the airport (because the drivers must pay a special fee to wait at the ranks). Also, there's no guarantee that your driver will speak English, so you may have some communication problems. Of course, with Driways Chauffeur service you need not worry about any of this. The driver can meet you inside at arrivals, assist with your luggage and will already know your destination. You can also charge your devices using the USB ports. If you’ve purchased a SIM-card you can also send off those ‘arrived safely’ messages to loved ones without being distracted by having to keep an eye on where you are headed. 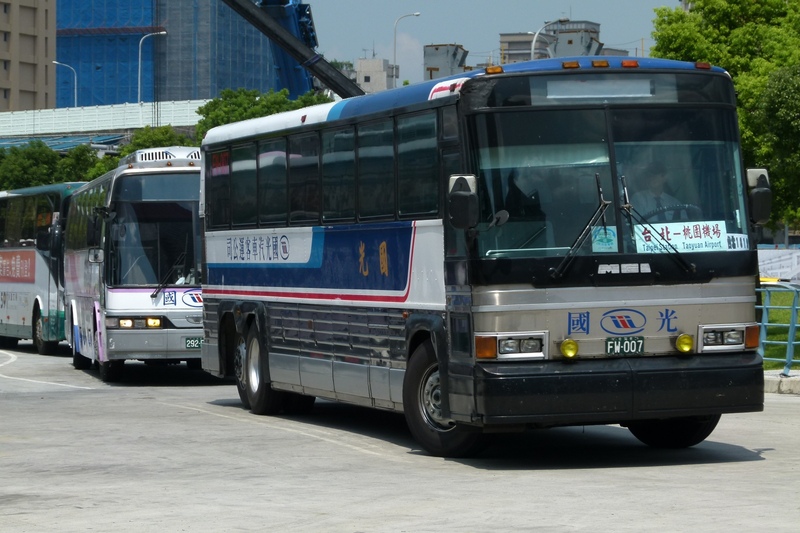 Journeys into central Taipei take around 45 minutes door-to-door. Those traveling with kids are well advised to book a car. Taiwanese law states that under 4s must travel in a car seat on the freeways. 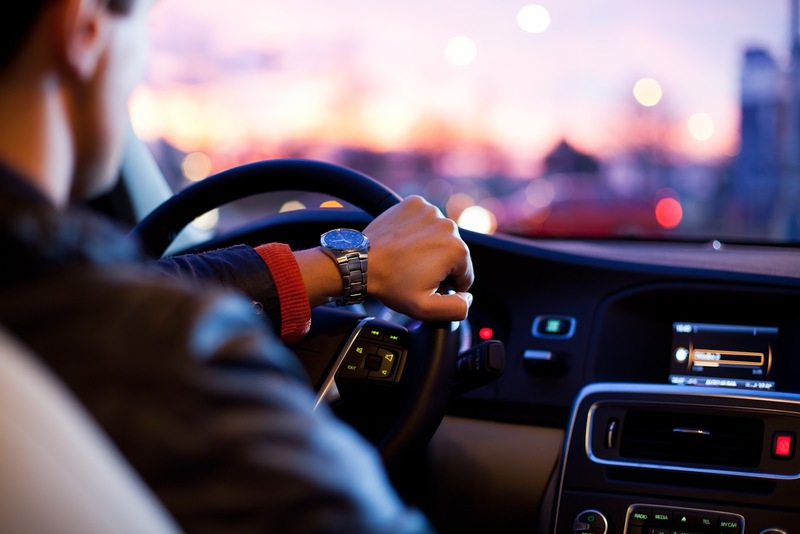 Most cabs don't have them on hand, whereas with Driways you simply check the box when booking your ride to arrange complimentary car seats or booster seats. Another consideration for those arriving late at night is that public transport options are very limited after midnight. Driways can collect you at any time (although there is a surcharge between 11pm and 6 am). We’ll also start tracking your flight for any delays from around 90 minutes before the expected landing so if you are delayed you need not worry – our driver will be aware of this and be there as arranged when you arrive. However you decide to travel into Taipei once you get here you’re sure to be swept off your feet by this bustling city and all it has to offer.